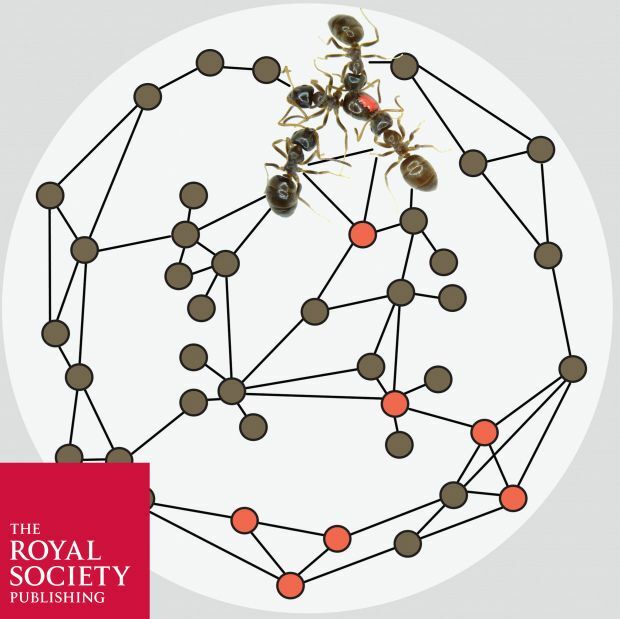 Researchers at Institute of Science and Technology, Austria observed ant societies for sanitary response to pathogen exposure. The artificial setting was created in lab. Their aim was to study the effects on disease dynamics. They noted how garden ants (Lasius neglectus) counter by being faced off with the fungal pathogen Metarhizium by first cleaning themselves and simultaneously neighboring infected ants. Former act is also known as self- grooming while for latter it’s called the allogrooming. They also observed the extent of allogrooming received from the healthy nestmates. Researchers concluded that upon coming in contact with the fungus, the ants frequently clean themselves consequently lessening the infection of their healthy peers. 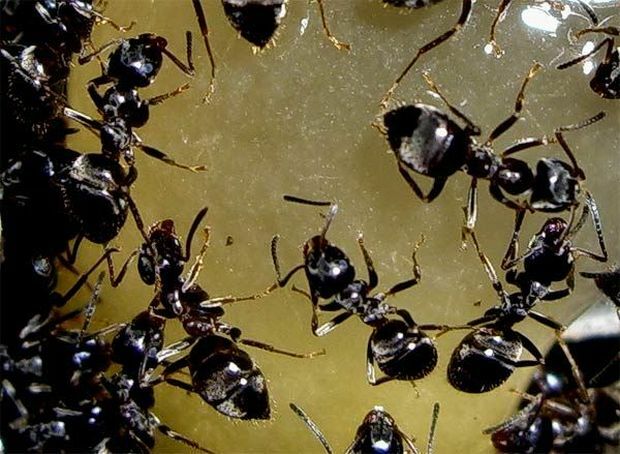 Thus leading to social grooming asymmetry, were infectious ants due to their self-restriction of care performance increased the chances of creating hygienic atmosphere for the rest of the group. Behavioral changes as seen in the epidemiological modeling envisage that self-grooming and diminished allogrooming by infectious ants helps in curtailing the spread of infectious pathogen throughout the insect’s colony; a practical strategy for counteracting the survival threat being faced by the social insects.